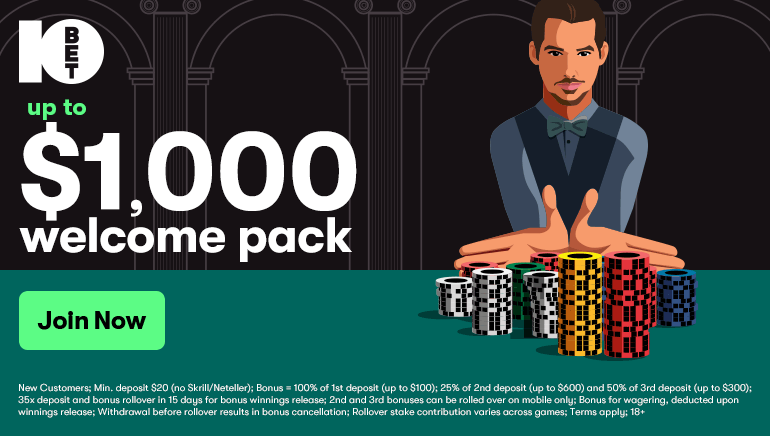 Winner Casino: setting new trends in live dealer gaming. 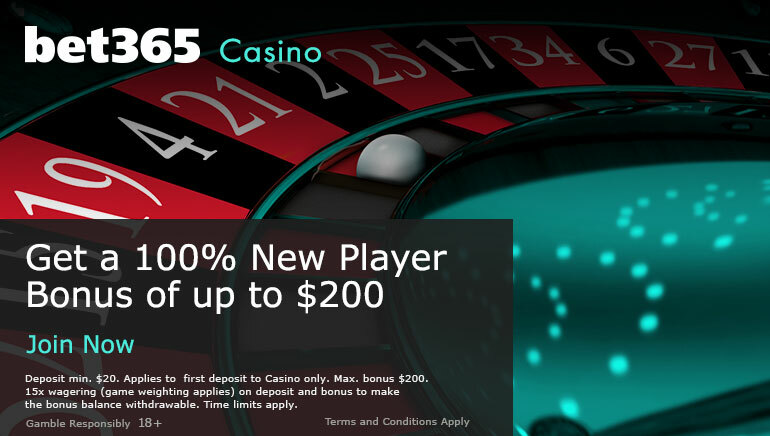 We're always watching the online casinos making innovative moves in the industry, that's why Winner Casino - a Canadian-dollar friendly venue - has caught our attention. 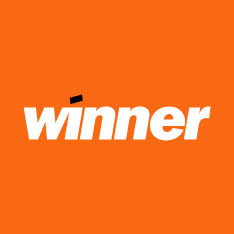 Not only has Winner revamped its live gaming facilities, it's added no fewer than 18 new slots to its range. 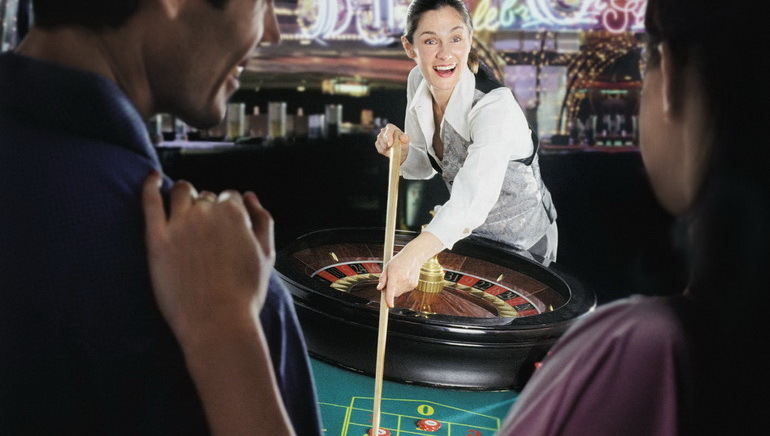 Accessibility is obviously important to Winner Casino, given that it recognizes over 40 different payment methods. Fortunately for Canadian players, many of these can be used with CAD $.